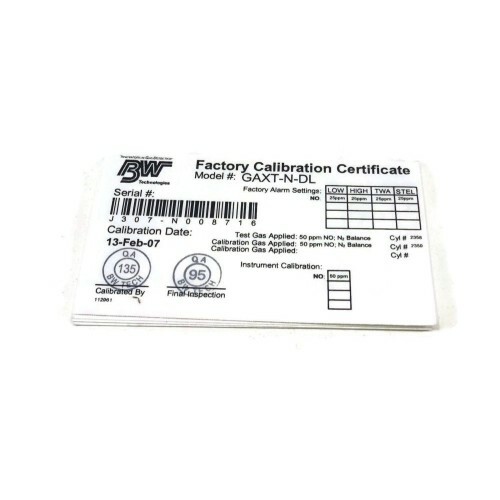 Description :Overview : For users who need a permanent use monitor with a real-time PPM display i.. 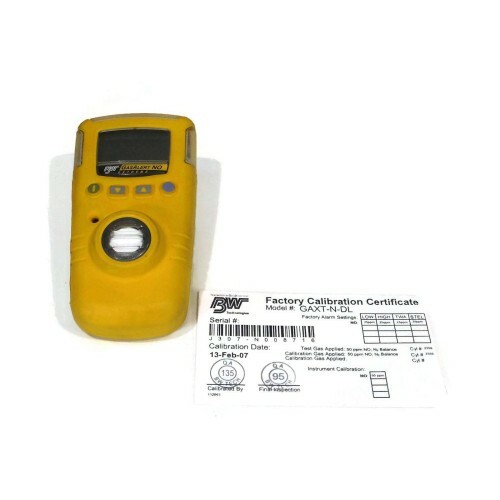 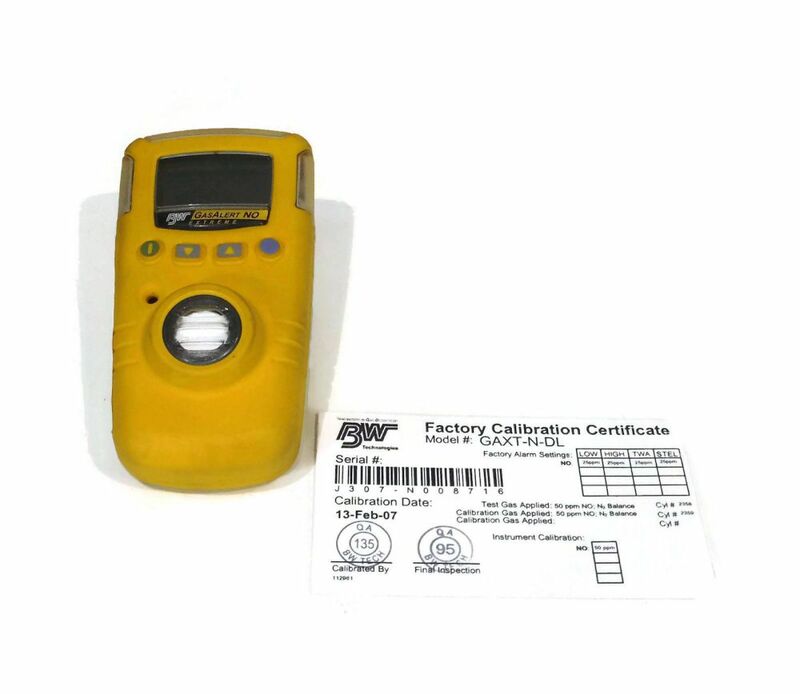 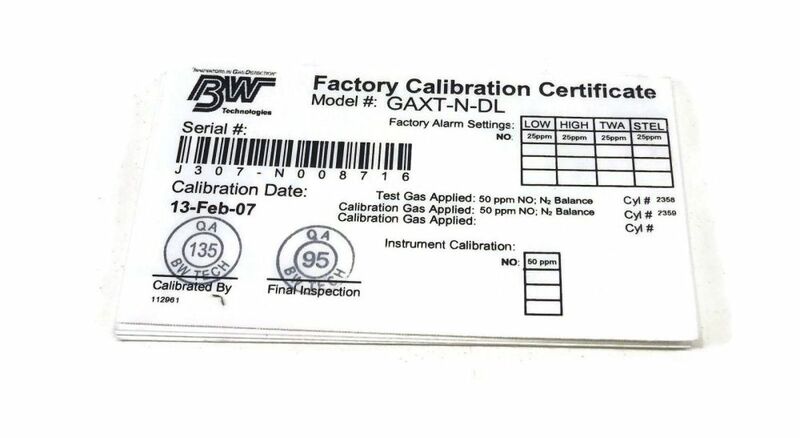 Description :Title : BW Technologies GasAlert GAXT-C-DL Ammonia Portable Gas Leak DetectorModel : GA.. 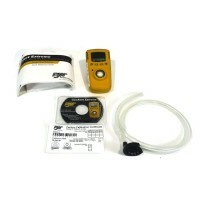 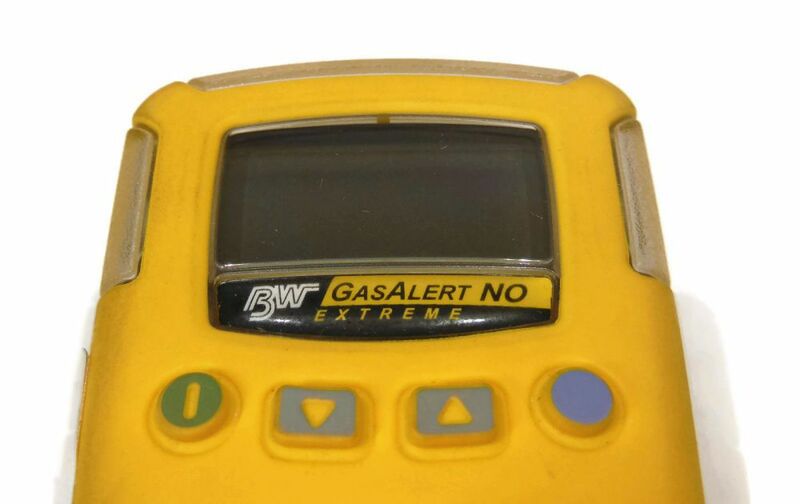 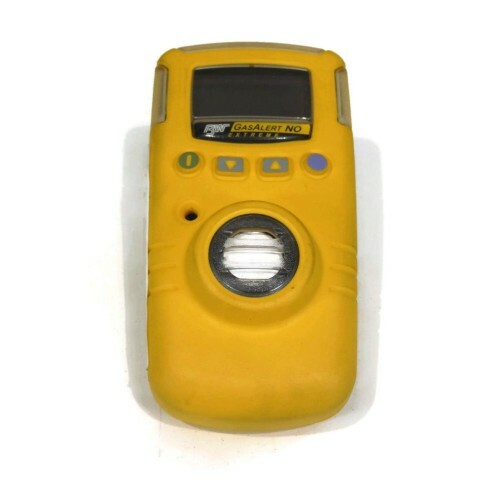 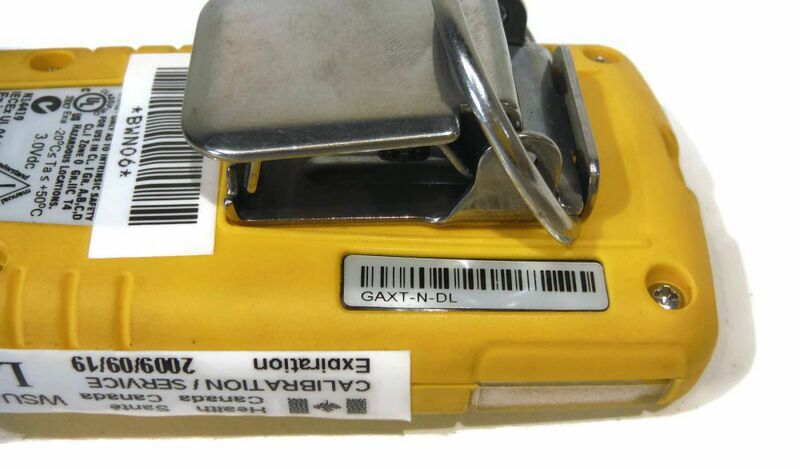 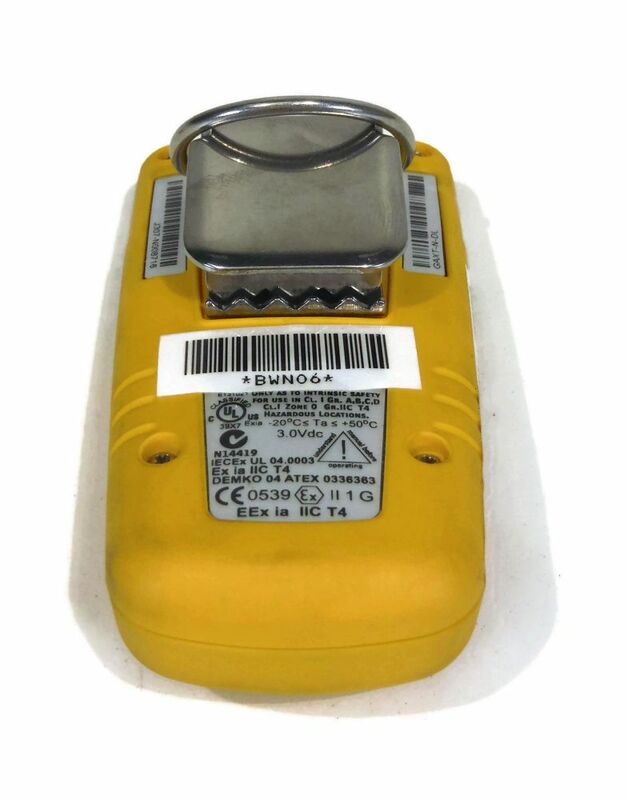 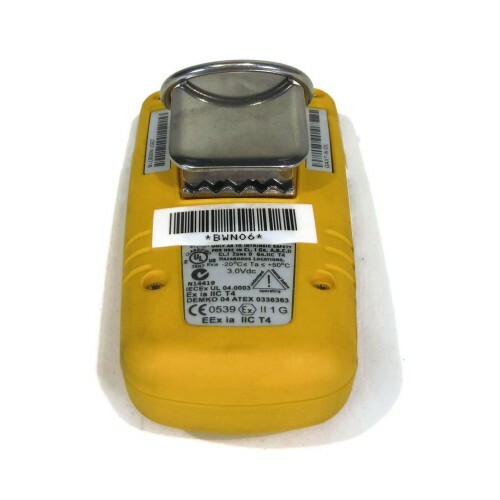 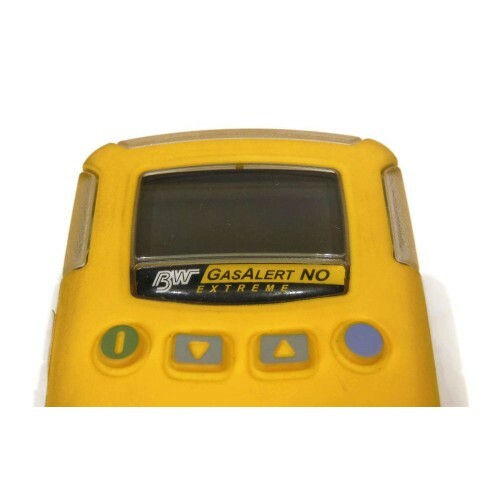 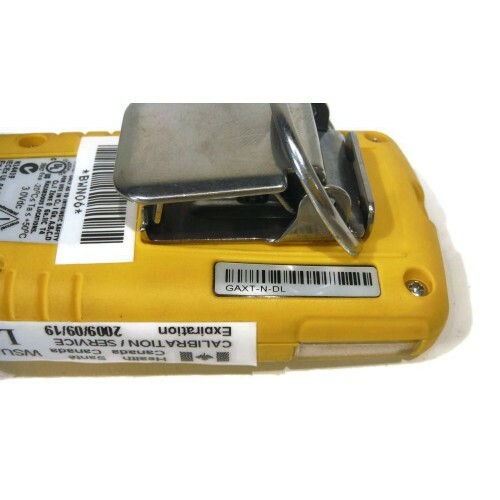 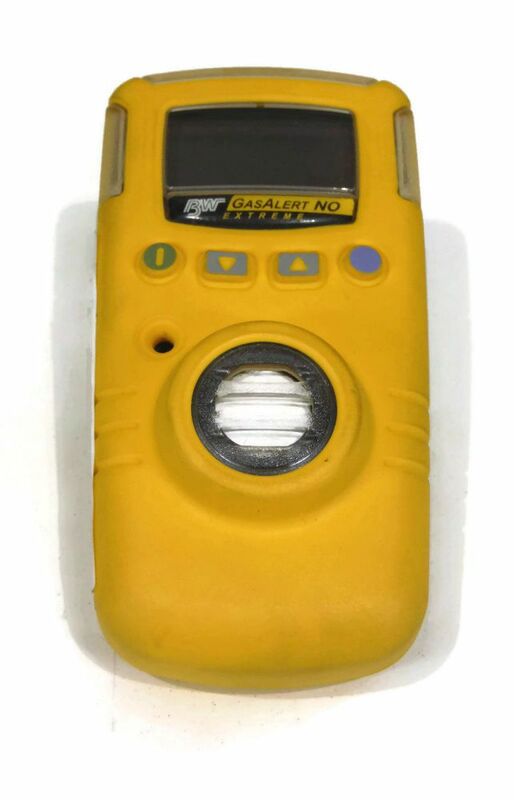 Description :Title : BW Technologies GasAlert GAXT-H-DL Ammonia Portable Gas Leak DetectorModel : GA..